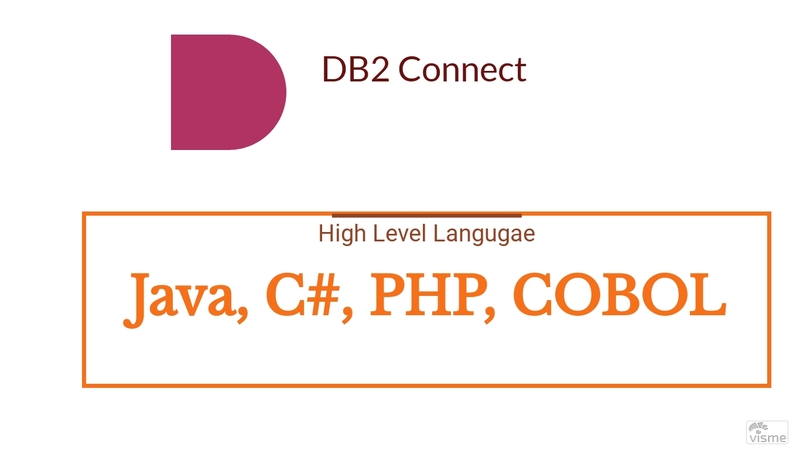 You connect the DB2 database using any high-level language like Java, C#, PHP. So, my post here is how to connect DB2 in PHP engine. In both the cases, when you are trying to access the DB2 server, to run your objects like Stored procedures/functions, then, you need to write some special logic in your application program.